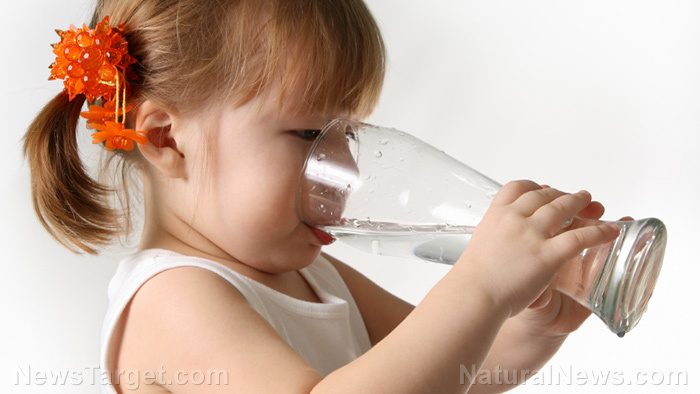 (Janine Acero) Children are drinking less water than what is recommended, with some even going through an entire school day with just one glass of water consumed, a new study reveals. Schools have “water-only” policies to discourage the consumption of high-sugar drinks such as juices and fizzy drinks. Too much consumption of such fluids is one of the main drivers of childhood obesity – which leads to a wide range of adverse health conditions – as well as tooth decay. Dentists have long advised everyone to avoid drinks with pH levels more acidic than 5.5.